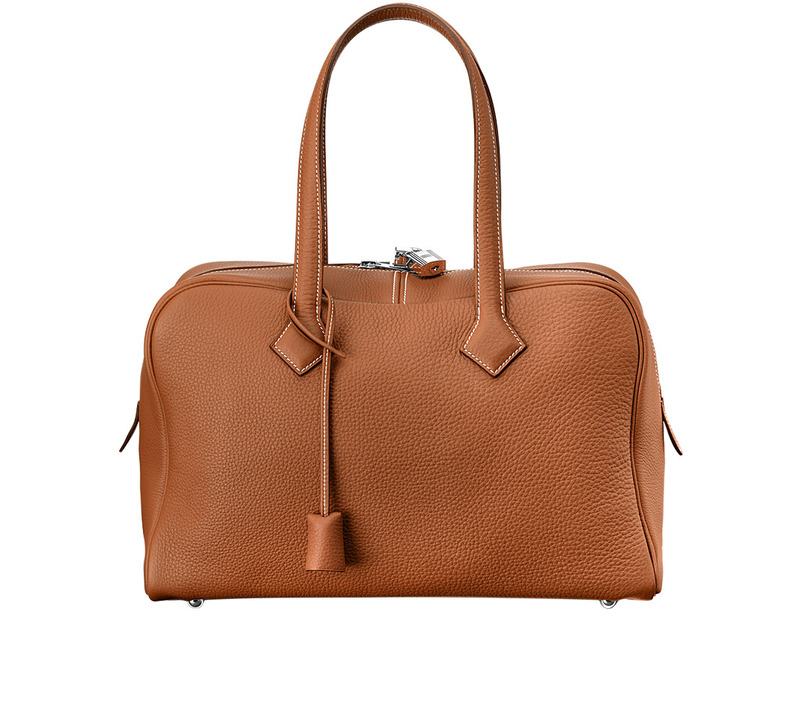 Cuir d’Ange is the twelfth addition to the Hermessence collection. I first tried this late 2014 during an all too common dash around the Sydney trying many many fragrances. To be honest, I was not enthused. At first sniff it appeared to be a thin and papery leather of little complexity or interest. Still, a number of fellow leather fragrance lovers were extremely enthusiastic about Cuir d’Ange so I earmarked it for future proper testing. Of course that earmark was all I needed to find myself wandering into Hermès recently to buy yet another travel set. In this set was of course Cuir d’Ange. Cuir d’Ange is a fragrance created by Jean-Claude Ellena for Hermès in 2014. It features notes of heliotrope, hawthorn, violet, narcissus, musk and of course leather. Cuir d’Ange is very true to its brief and quite literal. While this may be a little gruff for a member of the Hermessence line, it is completely of the recent Ellena style of light, easy to wear and inoffensive fragrances. The name Cuir d’Ange suggests a scent of soft leather. It also suggests a scent of little or no carnality. In fact, both are true of this fragrance. In many ways Cuir d’Ange is exactly what you might expect of an Hermessence leather and yet I found myself a little confused the first time I tried it. My confusion mainly stemmed from the opening which is actually strong and gruff with what I can best describe as a gauzy texture. This texture is accompanied by the smell of bandages and a touch of iodine antiseptic. This opening should be quite enjoyable for the lovers of leather fragrances. Personally I find it extremely addictive. Very quickly Cuir d’Ange starts to soften introducing a soft, only very slightly powdery violet. Now I smell something more expected. A little later, some very soft florals appear and bring with them a little more powder. Cuir d’Ange is by no means a powdery perfume but it certainly carries a powdery dimension. On my skin, these changes all happen in less than an hour leaving behind a lovely, soft, slightly buttery, slightly powdery leather scent that hints at a floral dimension. 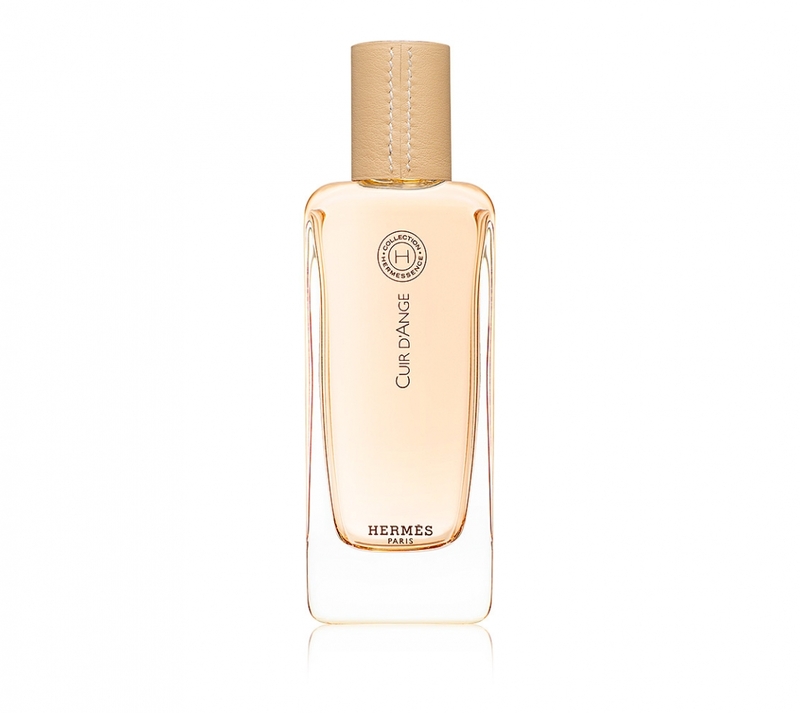 This is the type fragrance that seems to fit all seasons, occasions and situations. It is effectively my Swiss army knife leather. I can wear it all day every day and have been for the last week. Cuir d’Ange has become a fragrance that I wear when I don’t know what to wear or when I don’t want to think about what to wear or just because I want to smell like Cuir d’Ange. This entry was posted in By Michael, Fragrance Reviews, Hermès, Leather and tagged Fragrance, Hermes, Jean-Claude Ellena, Leather, Perfume, Review. Bookmark the permalink. What can I say, occasionally I change my mind. It’s not as weak as I first thought. Mind you, I do apply it liberally. I was very interested to read your take on this. Although I liked Cuir d’Ange on first try, I do find that bandage/plastic doll’s head opening strange. The slightly powdery violet leather drydown appeals to me more. I need to test it properly but am very hopeful knowing you and B are fans. Was your travel set made up of CdA only? Do it Tara, Cuir d’Ange is fab! I never realised Osmanthe was essentially Ellena’s fruity floral. Nice selection. I love Osmanthe! I bet you smell killer in it Michael. HA! Of course YOU do Val. It never ceases to amaze me that in the uptight corporate finance world you live in that they let you get away with wearing so much fragrance Michael. It gives me a glimmer of hope for the world. Of course Cuir d’Ange is the least outrageous thing you’ve put them through, I know it for fact. Some of the stuff you wear to work I would be careful of even at home alone. Hi Michael. Oh how I wish my experience would be the same. i am hoping for different results in the spring or summer. This leaned very masculine on me and would not fade for hours. It’s a bit surprising actually because it seems thoroughly unisex to me – much more so than some of the other Hermessence. I’m afraid I tend to categorise the Hermessence line as elegant and refined and therefore not quite for me, and they are oh so fleeting too (even Ambre Narguile), but I do love a leather – thank you for reminding me to try this one next time I have the opportunity. I love leather fragrances too Alexandria. What are your favourites? That’s a shame Lady Jane. Cuir d’Ange certainly opens up that way but most of its life is a soft leather. Mind you, I do love some plasticky/rubbery notes and I especially love them in a leather perfume.